The housing market is ever changing. Sometimes you put a house on the market and it is sold within a month. Other times you can put your home up for sale and it is just going to sit there for months on end if the housing market is slow. The problem is that the longer the house has been listed, the harder it is going to be to sell. 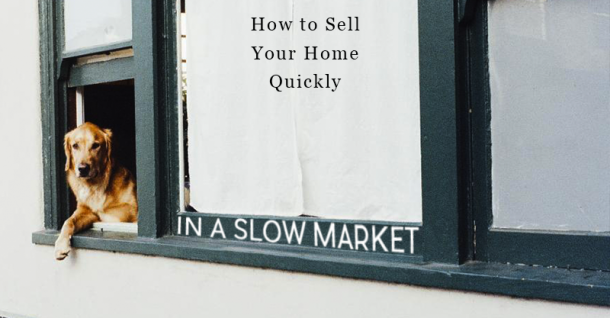 Luckily, there are quite a few things that you can do to sell your home quickly in a slow market. It should come as no surprise that staging your home properly is a key factor in how fast you sell your home, and becomes even more important when trying to sell your home in a slow market. 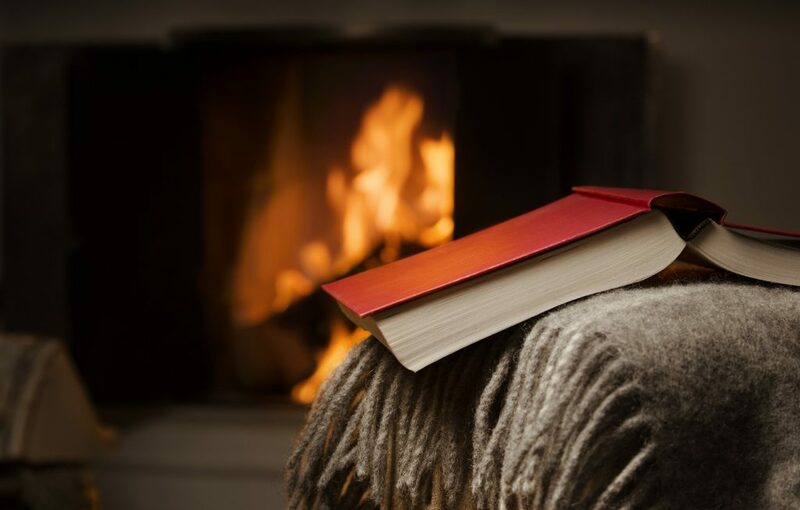 With home staging, the goal is to make your home as attractive and appealing as possible so that the potential buyer’s imagination is filled with images of happily ever after. This goes for the interior, exterior and landscaping of your dwelling. Make sure the yard is immaculate, with reseeded lawn or carefully pruned low water plants. Inside, remove as much clutter as possible, paint the walls a neutral color, update lighting, clean carpets, and arrange furniture to show off the space in each room. You want potential buyers to be able to see themselves in the home and how they would decorate it. You may become blind to the unappealing parts of your home, so we recommend inviting a friend over who can be honest with you about what’s not working. Think about your selling goals and then also research, research, research. When doing research make sure you are looking at comparable homes. We recommend going back about 3 months to see original asking price and how the seller came down if they did in fact have to adjust their price. You will also want to look at active listings of comparable homes and then price your home below what they are asking to draw in the most buyers. Your chances of selling are greatly diminished if you don’t get the word out that your home is on the market. Choose a Realtor who is going to market your home in an aggressive, yet professional manner. The more aggressive your home is marketed and listed, the faster you are going to fill your “pipeline” with potential buyers. Go over a marketing plan with your Realtor and come up with one that is going to work for you. Marketing plans need to include as many online listings as possible, a good strategy and knowledge of the digital tools and platforms they will be using… And remember, always follow up with any potential buyers to up your odds of how to sell your home quickly in a slow market! Want to sell your home in as little as 24 hours? Contact the home buyers at 800-BUY-KWIK. We buy homes in any condition, even in a slow market!